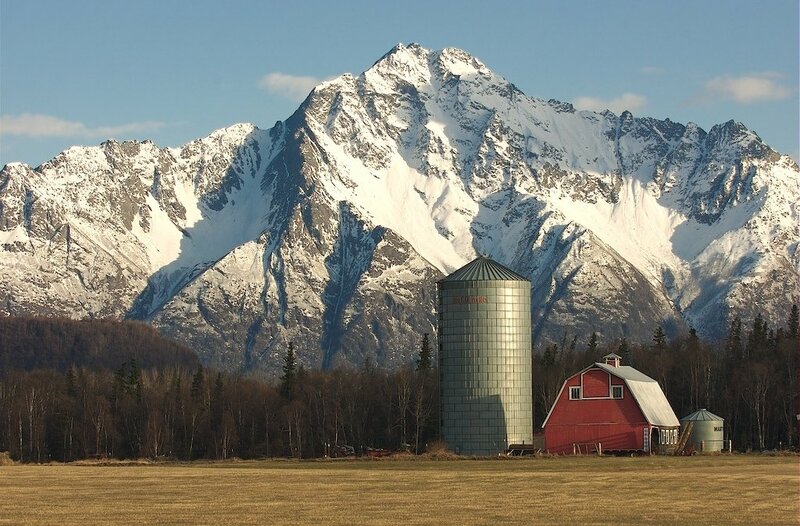 Situated in a wide valley between the majestic Pioneer Peak and Twin Peak in the Chugach Range to the south and east, and the Talkeetna Mountains to the north, Palmer Alaska real estate is an area of astounding beauty. Palmer is located 42 miles northeast of Anchorage on the Glenn Highway. Its population is approximately 5,400, and covers 5.2 square miles. Palmer is the seat of the Matanuska-Susitna Borough government, a borough that spans 23,000 square miles, about the size of West Virginia. 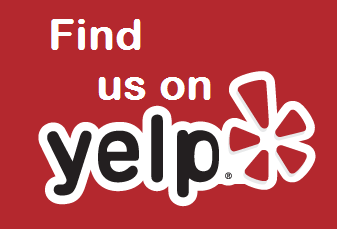 I would like to view condos for sale in Palmer Alaska now and read more later. Palmer is a garden mecca for the state, and the unique microclimate produces amazing giant vegetables, displayed annually at the Alaska State Fair, located in—where else—Palmer! Palmer agriculture provides an abundance of food to communities across Alaska. Walk the pedestrian-friendly downtown; you will find shops and boutiques with books, arts and crafts, and offerings from local artists, businesses, services, and farmers. Enjoy the summer flowers in bloom in the historic downtown center. This is small-town Alaska at its finest. And yet, since 2000, Palmer has seen over $100 million in new construction. 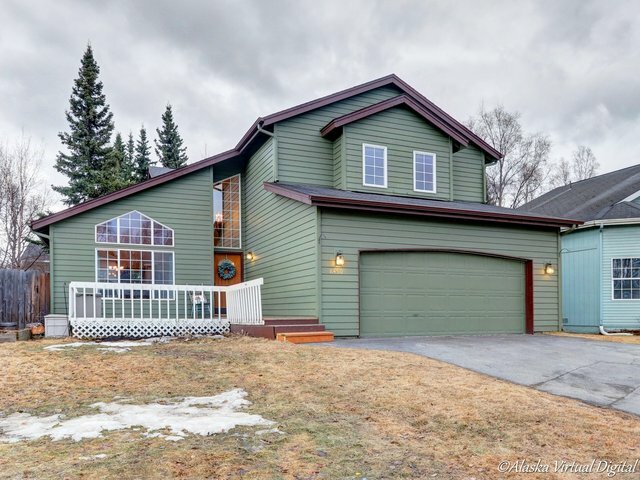 A substantial infusion from public and private sectors continues to fuel growth, strongly indicating that homes for sale in Palmer AK may be an excellent investment. Enjoy Palmer’s world-class 18-hole golf course, hike in the mountains, raft its rivers, stroll through the gardens and Visitor Center museum, and enjoy outdoor music, food, farm and craft vendors at the Friday Fling market and fair. For anyone who thinks Alaskans go dormant in winter, nothing can be further from the truth. Encompassed by majestic beauty, Alaskans remain outdoors-active all year round. The snowy slopes at nearby Hatcher Pass and surrounding areas offer snowmobiling, snowshoeing, ice-skating, dogsled mushing, and cross country skiing. If those possibilities don’t appeal on a given day, Palmer residents and visitors can trek a glacier, go flight-seeing, view the northern lights, or take an airboat ride, fish, ride ATVs or horses, or sight-see and photograph! Whatever activity you choose, one fact is indisputable: Palmer is home to some of the most magnificent natural beauty in Alaska.